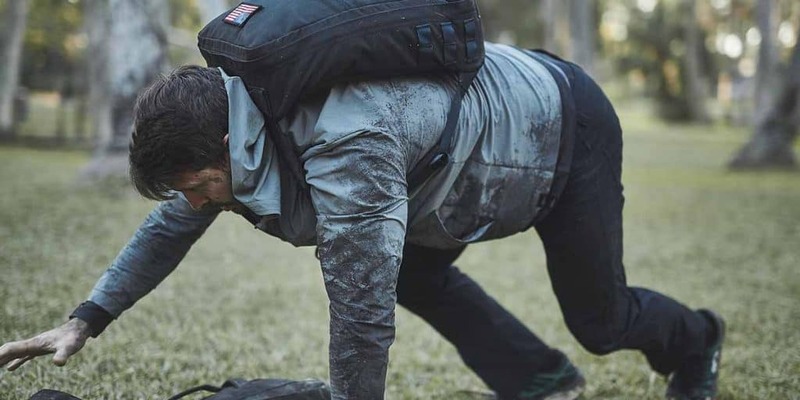 A common question about GORUCK challenge events – what sort of PT (Physical Training) challenges are likely to happen? Most of the following exercises may be required with or without your loaded rucksack. For “Light” events there’s usually a lot of PT without the ruck – but it’s better to be over-prepared in this regard. HINT: It’s best to train with your rucksack! Also note that this sort of dynamic exercise with a loaded rucksack is best done with a chest strap and a hip belt or waist belt on your rucksack. Because it lets you tighten down the ruck such that it won’t be moving around excessively. Secondly, this is also the reason your ruck plate or ruck weight needs to be 100% secure in your rucksack. In bear crawls in particular, the weight is going to slide downhill towards your head! 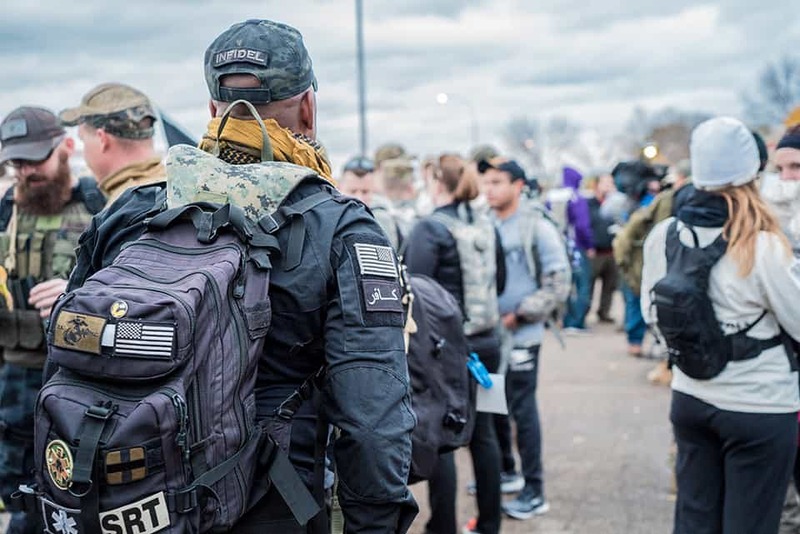 Rucking is inspired by Special Forces ruck march training. So learn to do them right – and make sure you can do a lot of them. Same as above – this is a staple of Army PT training – even if they’ve fallen out of vogue in other areas of training. Especially when done for time. Hopefully I don’t need to show you a video of this move. Lunges, both of the walking variety and in place, may be required. This is a squat performed with your rucksack held overhead and with arms fully extended. Popular in CrossFit, this is a more dynamic variation of the overhead squat. You need to thrust the ruck up over your head as you rise up. 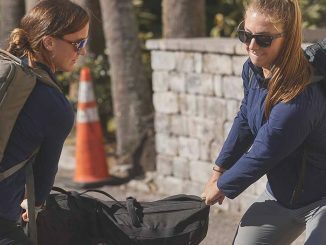 GORUCK calls this a “Front Squat and Press” and that’s a great description – that’s what it is. But everyone else calls them Thrusters. Another move where you’ll be hating life if that 20lb or 30lb ruck plate is flopping around in your pack…. The event may also require low-crawls. 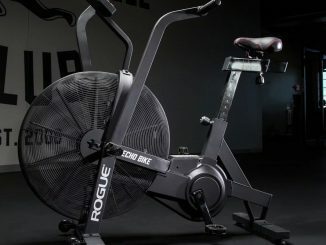 But, let’s be honest – there’s no way you are going to train for these – it’s just too messy. Just be aware if you’re abs aren’t prepared you are going to be SORE the next day. At first glance these don’t seem so bad – until you get to about rep 5 or so,,. 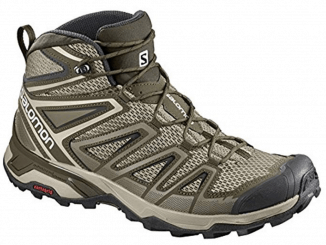 These may be done with or without rucksack. OK, so that’s a good overview of the exercises you’ll likely encounter. Let’s switch gears and talk about grip strength. 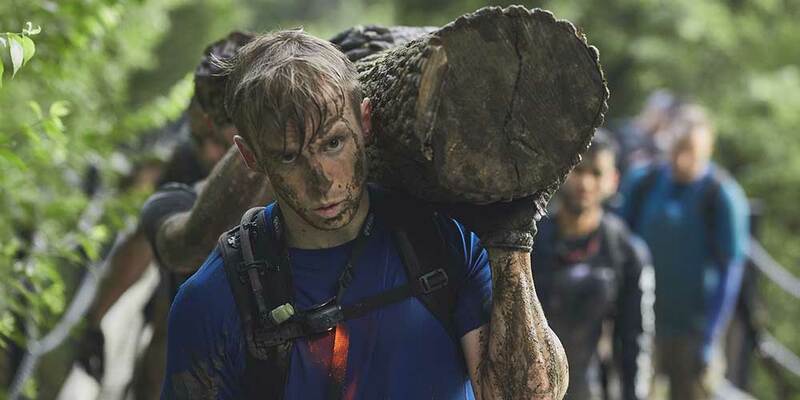 Grip strength is invaluable for a ruck event. For one, much of the PT may be done holding your ruck in your hands. Secondly, you may be required to transport “coupons” at some point. These are usually heavy and/or odd-sized objects. Shown above is a sand bag. It’s never really anything light-weight. That object will have to go the whole way – and you’ll take turns carrying it. You’ll also be amazed at how often a log shows up – and naturally needs to be transported. This is a great teamwork exercise. How to build grip strength? There’s many ways. What would be “functional” grip training? 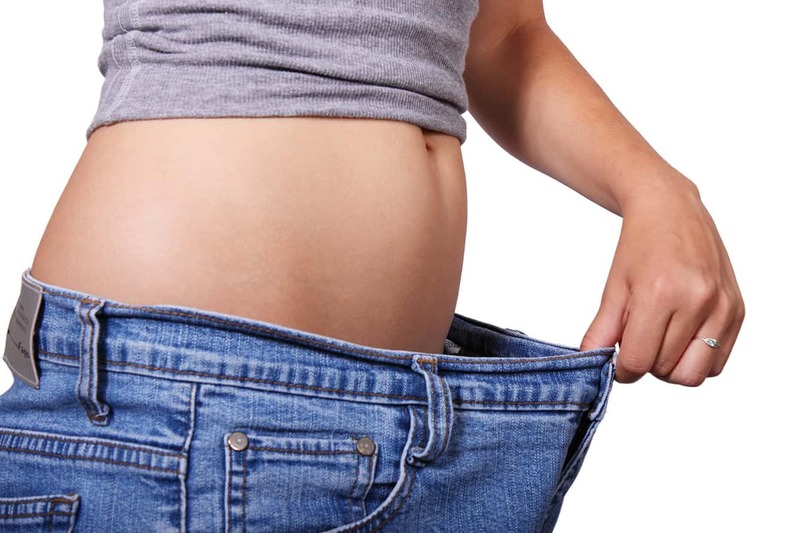 Farmer’s walks/carries – carrying heavy objects for distance. Deadlifts with an axle bar, fat bar, or “fat gripz” on a barbell – this really bumps up the burn on your grip. Sandbag training can build a ferocious grip as well. Chin-ups and pull-ups develop a tremendous amount of grip strength as well – and have the benefit of building up your back and upper arms as well. 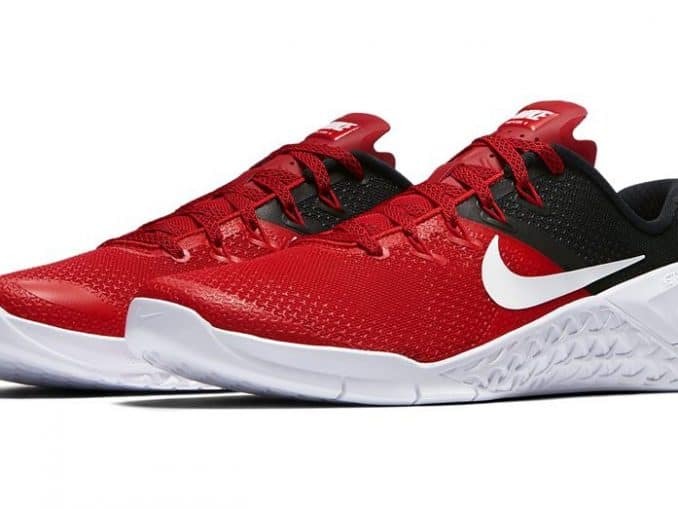 They make my abs sore also – so something is getting worked out there. Heavy shoulder shrugs work the grip too – but I prefer deadlifts because it’s much more of a workout. With overloaded shoulder shrugs it’s too easy to max out the bar and use a .5″ range of motion. 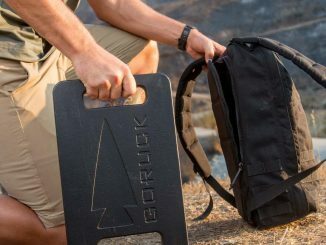 Any cadre led GORUCK event is going to require PT. It’s best to supplement your ruck march training with the types of PT you expect to encounter. 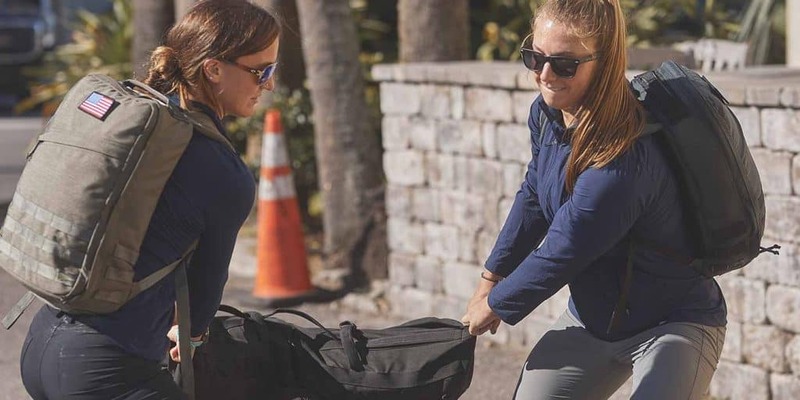 Make sure you have a decent base of PT capacity – with and without your expected ruck weight. 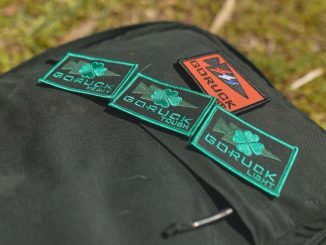 Some of GORUCK event photos on this page are property of GORUCK. The PT demonstration videos are property of the original creators, and are embedded via YouTube.